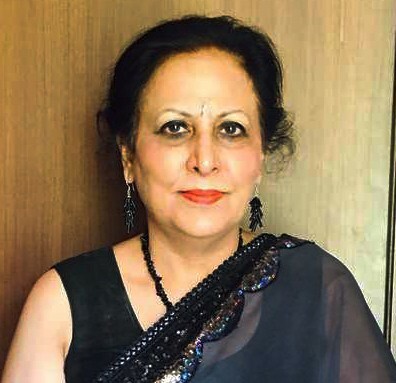 Prof. Nishtha Jaswal, Department of Laws, Panjab University, Chandigarh, has been appointed as Vice Chancellor of Himachal PradeshNational Law University Shimla, Himachal Pradesh for a period of 5 years she is the first lady Vice Chancellor selected from Panjab University and 1st Husband and Wife VC , as her husband is VC of NLU, Patiala. Prof. Jaswal has 32 years of teaching experience and 34 years of research experience. Her field of specialization is Constitutional Law, Administrative Law, Human Rights and Environmental Law. She has 65 papers published till now and has 6 books published under her name she has served PU in various capacities and remained Chairperson of Department of Laws and Panjab University Committee Against Sexual Harassment (PUCASH). She has also been various committees. Congratulations ma’am for taking up the new responsibility, I feel very proud as we belong to the same Panjab University family.